Oh yes, it is very easy to say the word "forgive" but in reality, most of us is having major trouble in accomplishing such behavior. It is indeed very hard especially if were wronged. Keeping anger and resentment is one of the most dangerous things a person can do. Holding onto it can result into negative effect and unexpected consequences. You might not be aware but unforgiving can spread into everything that you do. A feeling of anger can affect your work and relationship to others. You can't perform fully your duties if you are clinging into that state. For example, if you saw a person you had trouble with in your way to office, the instant thing that you might do is to tackle different way just to avoid that person. You might not realize it but unforgiving also affects not only the mind and spirit but also your physical attributes such as your muscle and chemical balance in the brain. An attitude of bitterness can lead way to tension and anxiety. In bible, we can see how God directly commanded us to forgive. Matthew 18:21-22 (21 Then Peter came to Jesus and asked, “Lord, how many times shall I forgive my brother or sister who sins against me? Up to seven times?” 22 Jesus answered, “I tell you, not seven times, but seventy-seven times.) is the perfect example of how shouldn't we linger into unforgiveness, it is clearly a violation of God's law. This also hinders the ability of a believer to perform his church duties and can be a distraction in maturity and growth. The way you worship and pray to Him will be in hypocritical manner since your heart isn't pure and there is a part there which is damaged. It is ineffective to honor the Lord if your try to justify or hide wrong attitude. You can also affect other believers since they see in you a stage of disobedience. 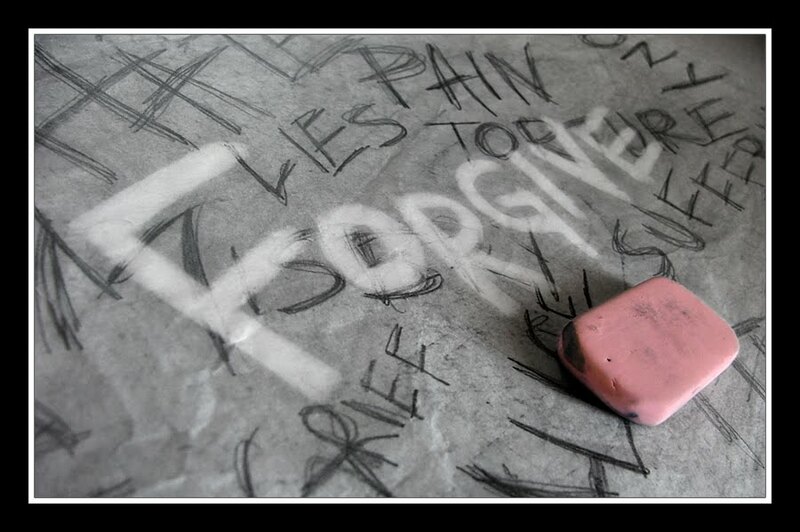 The list of the effects of unforgiveness goes on and might lead to self-destruction. I know that forgiving isn't easy but prayers and pure heart is the perfect match in order to overcome it. If you forgive someone, you should also remember that you are casting away your right to get even to that person even if you were wronged. Give up that anger and never ever think of revenge and vengeance. Isn't it refreshing if you don't have any anger in your heart and your journey to your life will be lighter and can be perfect? Seek guidance from Him as in His presence, everything is possible and everything is easy.